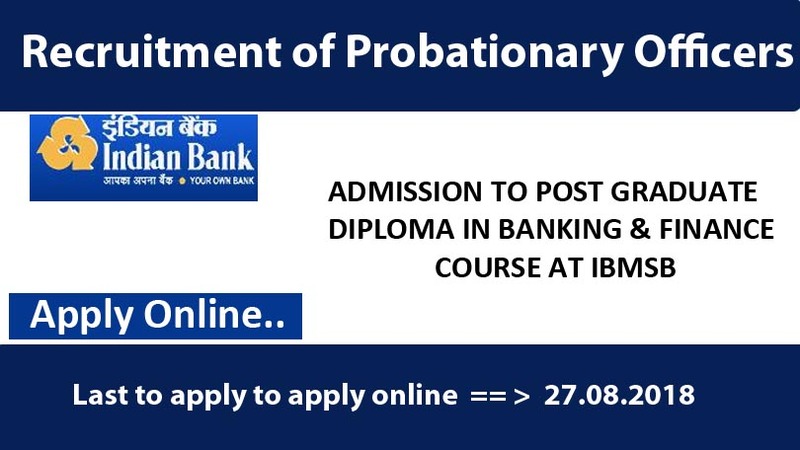 Indian Bank invites application for admission to the one year Post Graduate Diploma in Banking and Finance (PGDBF) course at Indian Bank Manipal School of Banking (IBMSB). 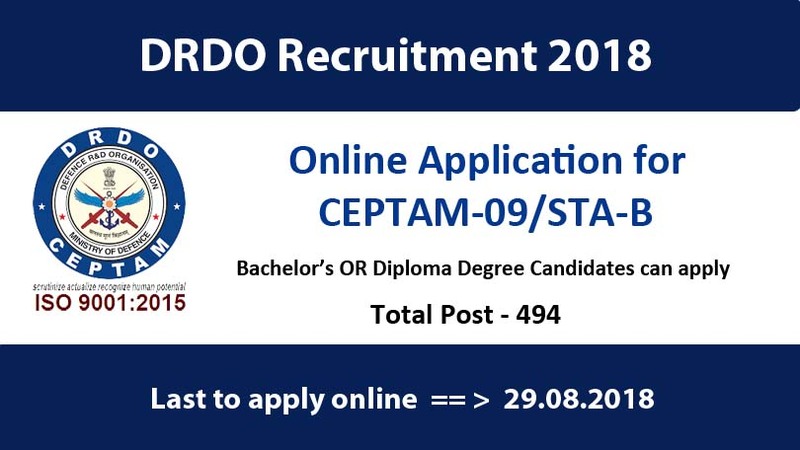 The candidates who are interested in Banking career can apply online for the post of Probationary Officers at Indian bank through online Exam (Preliminary & Main Examination) followed by Personal Interview. Check here recruitment of Probationary Officers 2018 – Admission To Post Graduate Diploma In Banking & Finance Course At Indian Bank Manipal School Of Banking (Ibmsb).